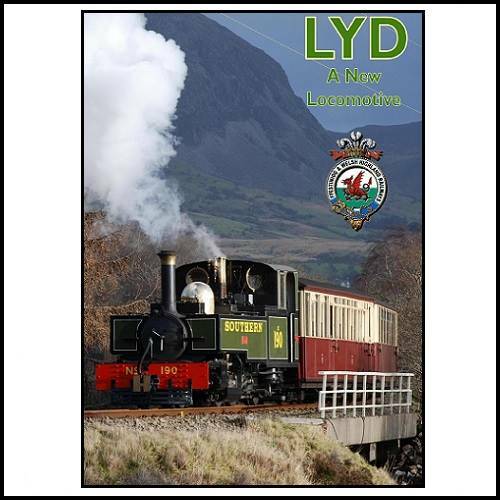 Lyd - A New Locomotive. 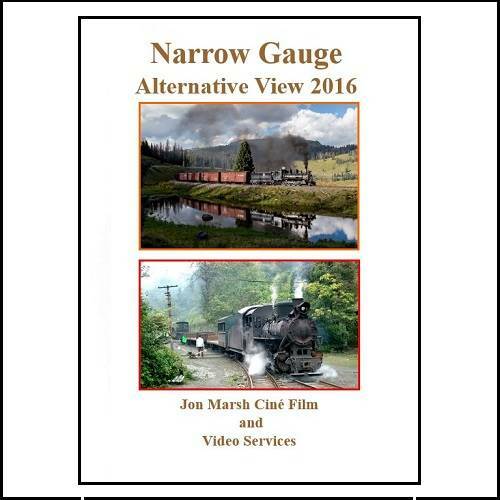 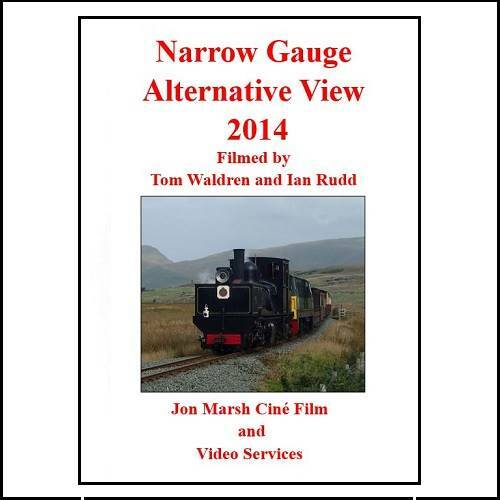 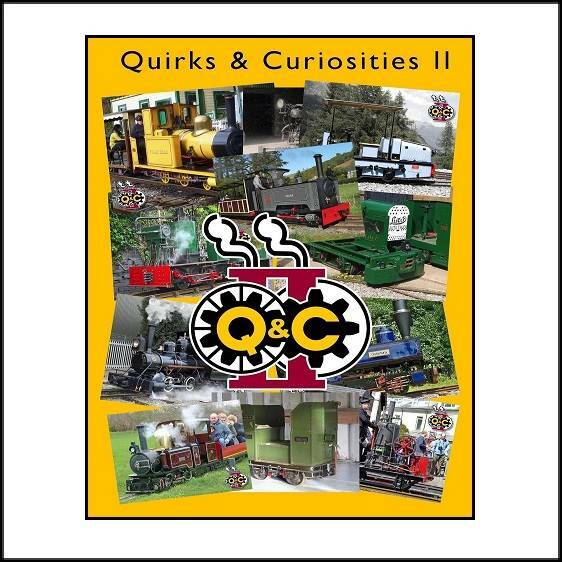 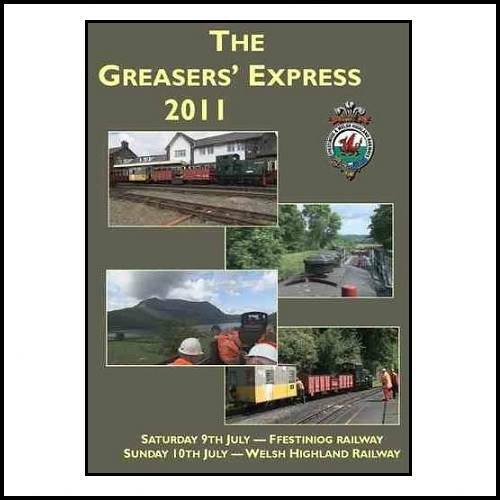 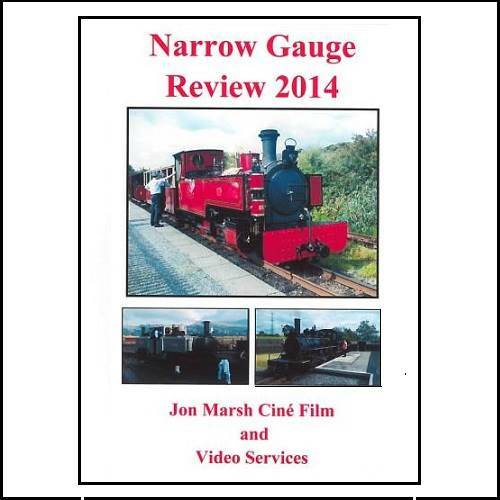 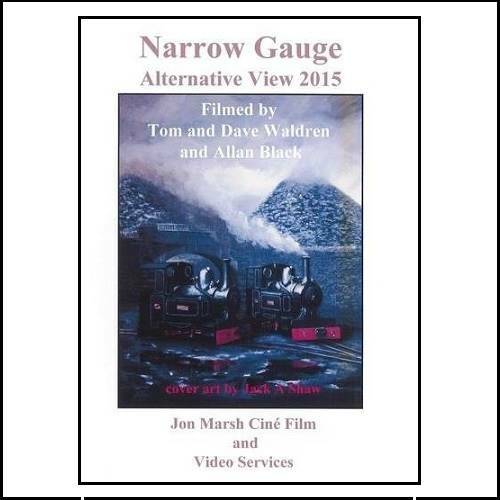 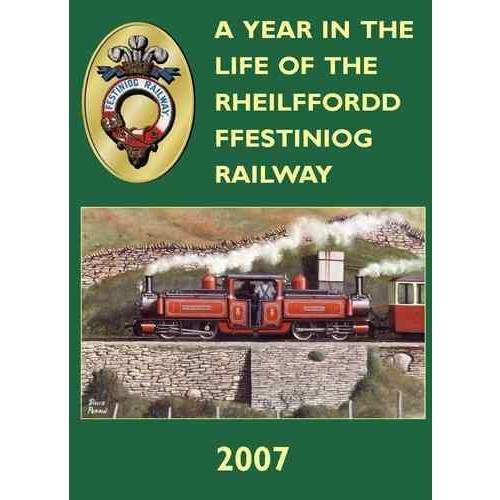 Featuring footage shot at the Ffestiniog Railway's (May 2010) special event. 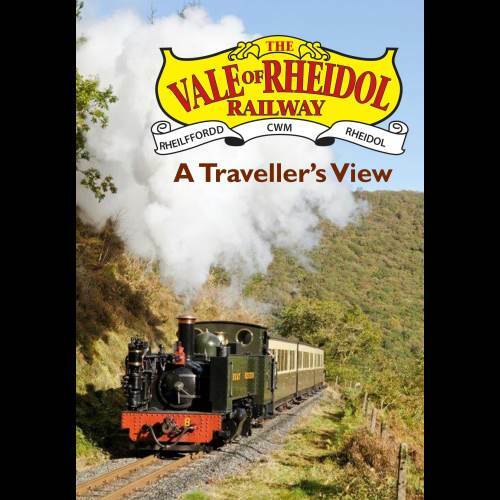 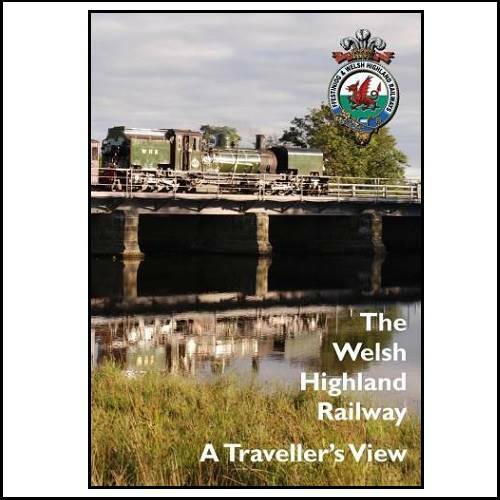 A Traveller's view of Vale of Rheidol Railway - Running time 1hour 35mins. 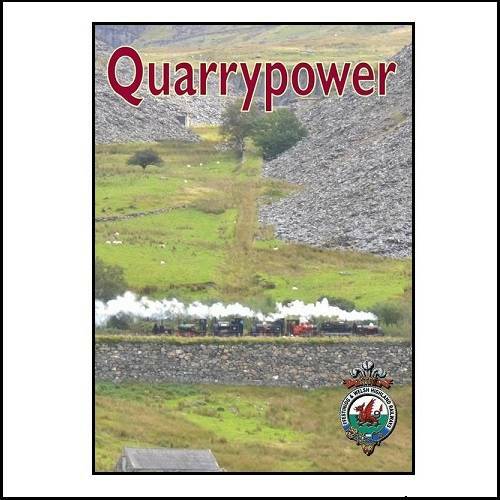 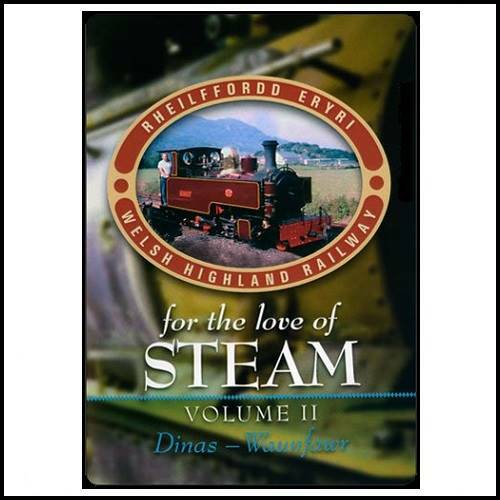 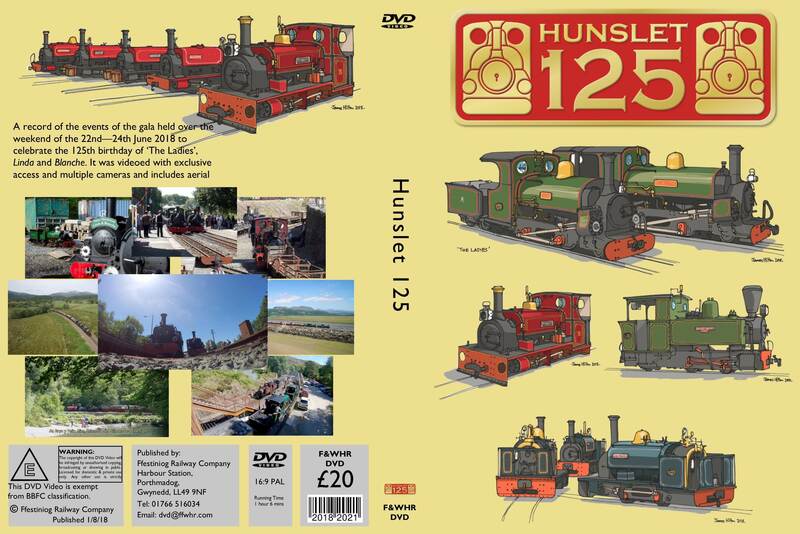 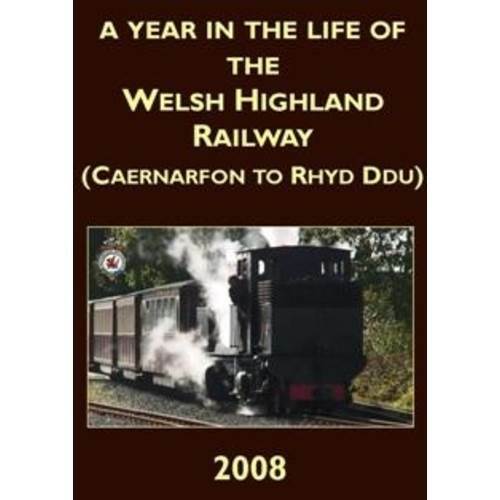 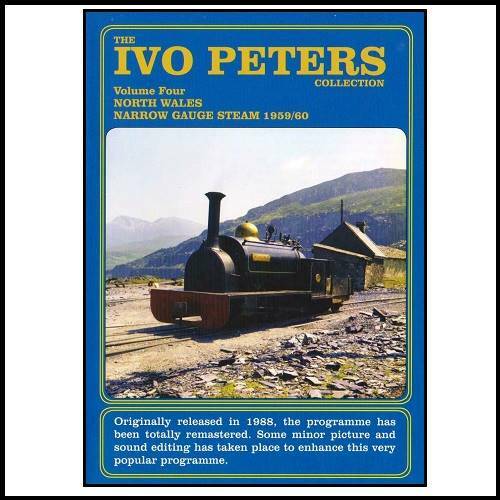 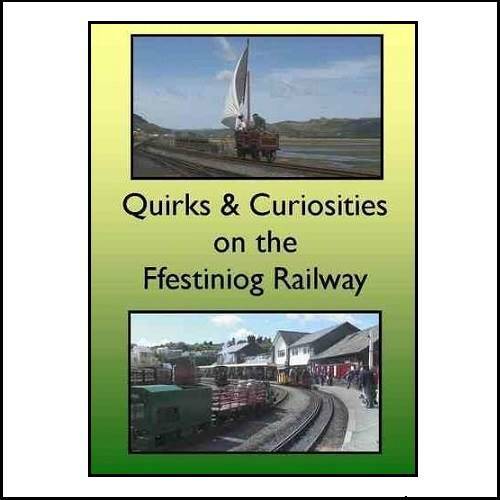 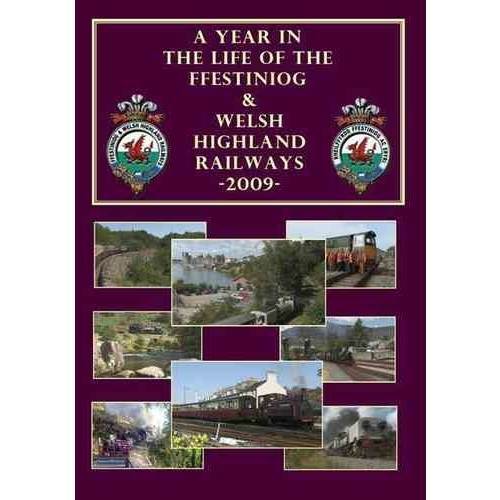 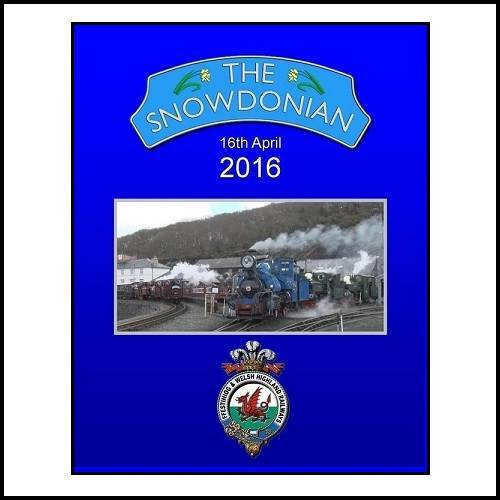 Produced by the Ffestiniog Railway - Running Time 1 hour, 19 minutes.